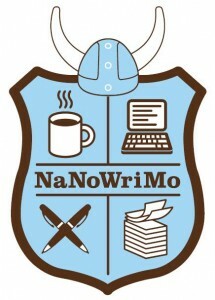 What a handy dandy collection of NanoWriMo tips, tricks and sanity-savers. (Did I just mention sanity in the same sentence as NaNoWriMo? Talk about your oxymorons.) I’ll be back to poke through the words of wisdom a few times before the end of November, I’m sure. Thanks, Daniel! I love all of this, except for the #NotGoingtoDoNaNo part. NOOOOOOOO! Oh, the nostalgia! I’ll need to have another look at your Hailstorm Approach, as I have NO idea what to do yet. How come you’re not doing NaNo this year? Dang, wish I’d found these 2 wks ago! Ah well, I’ll take out what applies for this year, & keep this post bookmarked for next year. Thanks for a fun & enlightening montage! Next PostNext Blog, What Happened?